CONGRATULATIONS ON YOUR NEW FIAT PURCHASE!! 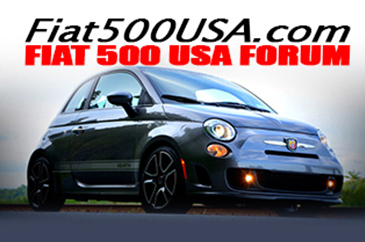 FIAT Club America is the largest and most active FIAT brand enthusiast group in North America, with local chapters holding yearly events that draw attendees from all over the world. Founded in 1983, this is a real club with a solid history of success, with name recognition by FIAT. Our prominence was recognized by Laura Soave, Head of FIAT Brand, North America, as she chose our National Convention in Asheville in July 2010 to announce the Prima Edizione, the first new FIAT to be sold in North America in 27 years. We have always met the needs of new owners (back when ‘82 FIAT were new!) and of course vintage car enthusiasts. We are thus uniquely qualified to be the umbrella organization for all FIAT fans. 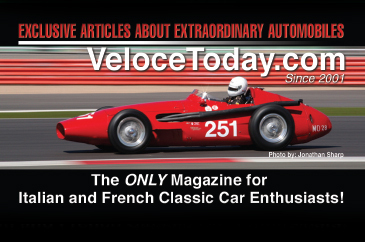 Our club produces a full-color magazine packed with member-written articles, technical tips and news relating to Italian car ownership. 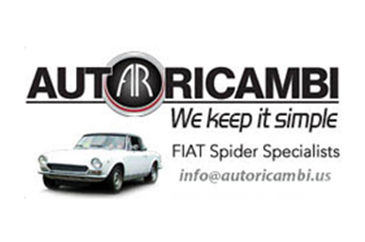 Ricambi is dedicated to the FIAT and Lancia Italian car ownership experience! 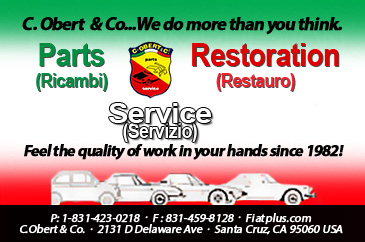 Ricambi is also the historic chronicle of Fiat Club America’s members and brings the club’s adventures to life every single issue. Our members send in their own stories from around the corner or around the world. 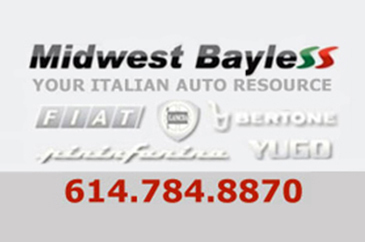 Find out information about your car with tech articles and advice, network with our fine parts and service vendors. 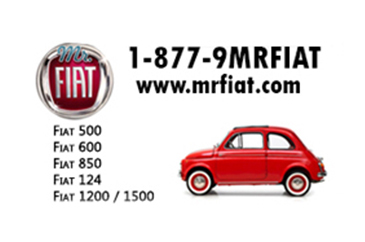 FIAT Club America is the largest and most active FIAT brand enthusiast group in North America.